He finally realized he’d been pranked. We felt like we were being pranked. 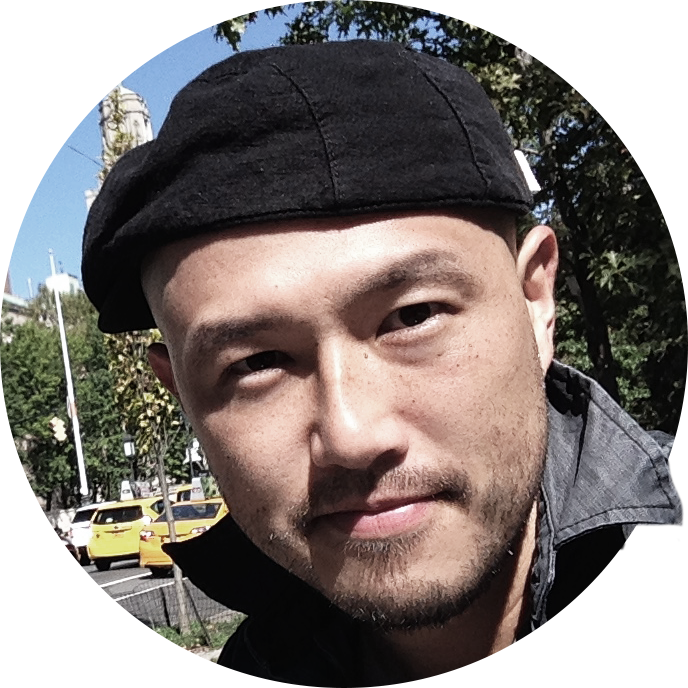 The truth turned out to be stranger than we had expected. The party turned out to be a huge disappointment. The news report about the explosion turned out to be false. 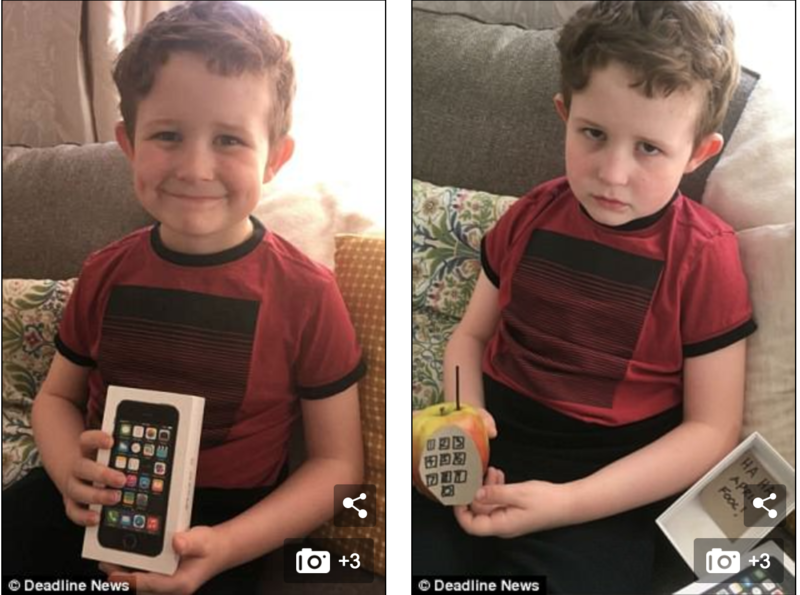 These hilarious photos show the moment a little boy’s heart broke when his father tricked him on April Fool’s after telling him he had bought him an Apple phone. 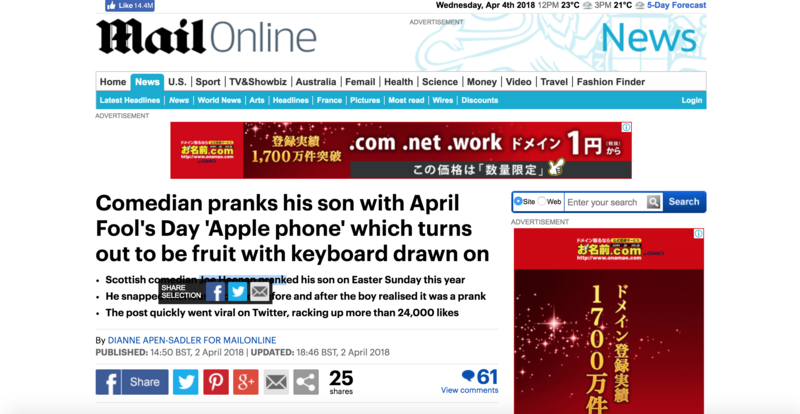 Scottish comedian Joe Heenan took full advantage of Easter Sunday and April Fool’s Day coinciding this year by pranking his son after handing him an iPhone box. Snapping a photo of his delighted expression, he then waited for the little boy to open the box – and inside he found a real apple complete with aerial and hand-written keypad. The funnyman then grabbed a second photo of the boy’s sour-faced expression when he realised it was all a joke. I thought I‘d take advantage of the sports facilities while I’m here. Have you taken full advantage of any tax-free savings plans? There were a lot of people waiting to use the phone. Several people are waiting to use the phone. The television showed thousands of frightened people waiting to board buses. When I said hello, he gave me a really sour look! The team’s perfect season went/turned sour after they lost their second straight game. Overnight, it seemed, their relationship had turned sour. She gave me a sour look. The post quickly went viral, and has racked up near 15,000 retweets and more than 26,000 likes. Social media users found Heenan’s latest April Fool post hilarious. She surrounded her computer monitor with sticky notes. Young children are utterly dependent on their parents. She felt isolated and utterly alone. Mr Heenan has pulled off a string of jokes at the expense of his children to share with his 24,000 followers. 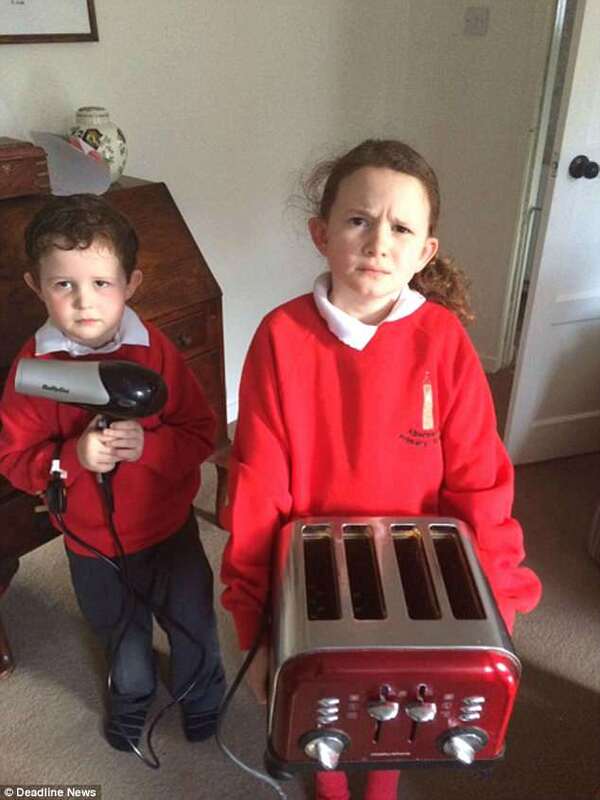 On World Book Day, he shared a snap of his kids dressed up as the Argos catalogue, claiming he had forgotten about the fancy dress day at school. He also made his daughter a makeshift school bag from a beer box and some string, and created a pool table using various pieces of veg and mugs for holes on a coffee table. Hanley pulled off a surprise victory in the semi-final. The central bank has pulled off one of the biggest financial rescues of recent years. They nearly managed to get the loan but just failed to pull it off. When I was at school we were always playing pranks on our teachers. She’s always playing pranks on her little brother. I’ve had enough of your childish pranks. Would you stop making jokes at my expense? My family and friends all had a good laugh at my expense. A disgruntled former employee is being blamed for the explosion. He collapsed, clutching his stomach.